Ideal game for children of 11 and 12 years, because this age are learned multiples and divisors in mathematics. 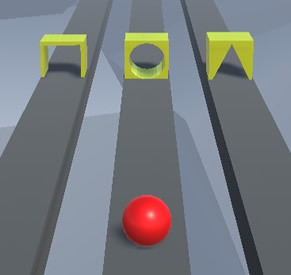 In this game, a main number appears in the center of the screen, and many balls around it, which contain random multiplications. You have to click on the balls in which the multiplication that results in the main number appears, that is, the balls that contain the divisors of the main number, because this approach will make you find the right balls. Find the divisors of the number and locate the balls that contain the correct multiplication.